until the lead hazards are removed. Last week, Detroit city officials shut off drinking water at all local public schools after high levels of lead and other heavy metals were found in water at 16 schools. District officials have ordered bottled water and coolers to be provided to students and faculty until the hazard is removed. Although not every school was tested for lead, the test results provided enough of an impetus for the district to take broad action. "We have no reason to believe that any children have been harmed," Chrystal Wilson, a spokeswoman for the district, said in a recent press release. Detroit's 110 public schools are due to begin classes next week. 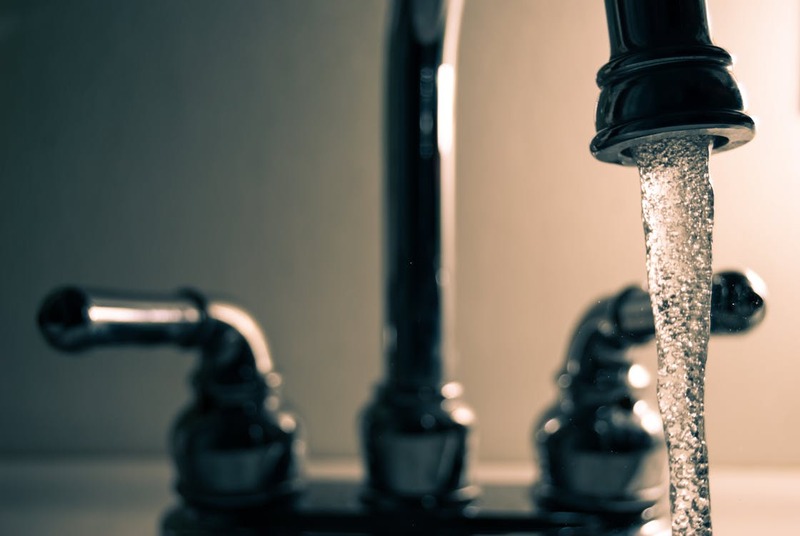 The Great Lakes Water Authority and Detroit Water and Sewerage Department stated that the water surpassed all federal and state standards for quality and safety after treatment. Experts believe that the drinking water contamination was caused by old, eroding pipes in the historic buildings. Lead leaching from outdated plumbing systems is an increased concern across the United States as infrastructure ages. Old lead pipes are susceptible to corrosion and this has led to lead hazards in many cities. Several states have pushed to replace old lead service lines, but this can be expensive and adequate funding is not always available. Lead exposure is known to cause impaired cognitive function in children as well as bone, blood and reproductive dysfunctions. The city of Detroit is no stranger to childhood lead poisoning as nearby Flint has been the site of an ongoing crisis from lead-contaminated water. It seems that in light of these circumstances, Detroit officials are hesitant to take chances with their students. To read updates on this ongoing situation, follow the Detroit Free Press. To learn more about lead certification and how to get involved in this important field, visit Zack Academy.